My background was in fine art – but I’ve always been an avid reader and diary-writer. Everything I know about writing fiction comes from 1) Reading heaps; 2) Studying heaps of books on the craft of writing; and most importantly, 3) Writing heaps! Ruby Cardel returns to her childhood home at Lyrebird Hill hoping to learn the truth about her sister’s death. While at the house she finds a box of letters written by her great-grandmother, who was imprisoned for murder in the late 1890s. Fearing that she has inherited her great-grandmother’s violent nature, Ruby must now confront the past and face a truth that will shock her to the core. Lyrebird Hill focuses on how life can be turned upside-down in an instant, the role of family secrets, and the path to self-discovery—what inspired these themes? Turning a character’s life upside-down is a compelling way to create a twist in the narrative. This theme comes from my observation that even the smallest choices we make can have powerful and unexpected consequences. I’ve always been intrigued by family secrets – both my own, and those of other people. I find that revelations about the past inspire me to re-examine my own life in the present. I wanted to explore this idea by throwing my character Ruby into a mystery that not only compels her to solve an external problem, but that also forces her to turn her gaze inwards to better understand her own flaws and motivations. The central character, Ruby Cardel’s journey involves uncovering family truths in order to understand how her sister, Jamie, was killed. Along the way, the reader experiences Ruby’s ups-and-downs and we see Ruby’s transformation into a strong and articulate heroine; was there any particular aspects of Ruby’s character that were difficult for you to write? The most challenging aspect of Ruby’s character was her growing guilt over her sister’s death. As her memories return, and as she uncovers more of her family’s tragic history, she begins to understand her role in the terrible events that unfolded the day Jamie died. This is the core mystery, so it was important to continually question Ruby’s innocence. But because she’s the main character, I had to make sure she was sympathetic and relatable to the reader. I didn’t want to paint Ruby too strongly as a potential murderer, because that would have alienated my readers from enjoying the story through her perspective. What one character trait will most endear Ruby to your readers? Ruby is driven by her need to know the truth whatever the outcome… yet she’s also terrified of what she might find. I’m hoping her determination in the face of her fears will be the trait that most strongly engages my readers. What kind of research was involved in the planning of Lyrebird Hill? Was there anything surprising that you learned during the research process? A huge amount of study goes into writing my stories. I collect old letters and journals, and do endless hours of reading – but a lot of my research is hands-on. In an earlier draft of Lyrebird Hill there was an intense encounter with a snake, so I enrolled in a snake handling course with WIRES. Here I learned first aid for snakebite, as well as basic identification, and much about the habitat and character of snakes. The highlight was getting to handle them. I learned that fear of a potentially deadly reptile gives you great respect for it – which serves you well when you’re grasping a large brown snake by the tail and wrangling it into a bag. I also got to hook up a death adder, chase a fleeing red belly black snake across a paddock, and snuggle with a very large carpet python. The WIRES course busted many myths about snakes, and I learned a new appreciation for these beautiful secretive creatures, who are so often hated and misunderstood. 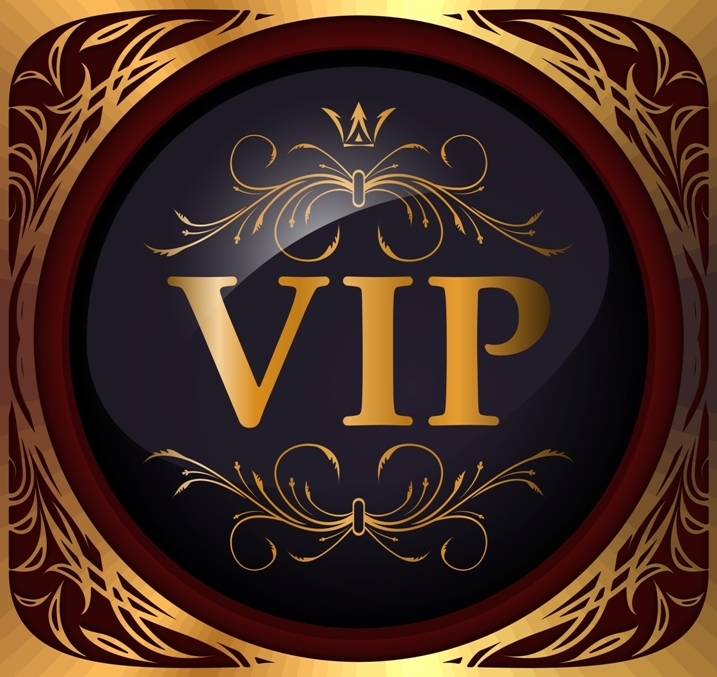 Your writing is so deeply detailed, offering the reader a superb connection with the story. What is your background with regard to Australian outback history? Most of what I know about Australian history comes from researching my novels. I enjoy reading stories about people living in remote communities – tales of endurance, and of triumph over hardship. I adore getting lost in old diaries or love letters written in war times, or escaping into obscure biographies. Personal anecdotes always teach me more than dry old history books. I’m neither an academic nor a historian; my fascination with history stems mostly from my desire to tell a story which is both engaging and authentic. Is there any one particular aspect of Australian history that appeals to you most? I really love learning about aboriginal culture in the days before the Europeans came here – their stories and legends, and their powerful relationship to the natural world. In particular I enjoy reading about their day-to-day survival: what foods they ate, how they prepared their medicines, how they tracked and hunted, what they wore, where they lived, and what they believed in. I’m also driven to know more about the massacres that destroyed so many communities and their way of life. Much of my fascination with this part of Australian history comes from wanting to understand my environment through the eyes of the people who knew it best… but it’s also my way of exploring human nature; both the depths of cruelty and the heights of compassion, and the conflicting emotional forces that compel us to act as we do. If I’d never discovered how much I love to write stories, I’d still be pursuing a career as a visual artist. I’m really excited about my next novel. It’s in the early stages of brainstorming, which means I get to spend a lot of time pondering, watching movies, and filling my notebooks with maps and diagrams and character histories. My new novel is another dual timeline narrative, weaving between past and present. It’s a story about confronting your inner darkness, conquering fear, and the redeeming power of love. It features a cottage overlooking a wintry windblown beach, a murder mystery in 1860s Melbourne, and a woman who races to unravel a tragic tale of betrayal and murder before it destroys her family. What do you find easiest to write? And, the hardest? Easiest: The first few chapters – the story is still full of possibility. Hardest: The battle scene at the end – a very intense and emotionally draining scene; I always end up in tears. Exploring a frozen forest in northern Italy at dawn. Ride my pushbike along the great Wall of China. Milk, dark or white chocolate? Milk. Red, white, bubbly? I’m alcohol free, but every few years I allow myself a glass of Hungarian dessert wine called Tokaji. Give or receive? Giving is more fun, but graciously receiving is also necessary for balance. Anna Romer grew up in a family of book-lovers and yarn-tellers, which inspired her lifelong love affair with stories. A graphic artist by trade, she also spent many years travelling the globe stockpiling story material from the Australian outback, then Asia, New Zealand, Europe and America. Her first novel, Thornwood House, reflects her fascination with forgotten diaries and letters, dark family secrets, rambling old houses, and love in its many guises—as well as her passion for the uniquely beautiful Australian landscape. When she’s not writing (or falling in love with another book), Anna is an avid gardener, knitter, bushwalker and conservationist. She lives in northern NSW. 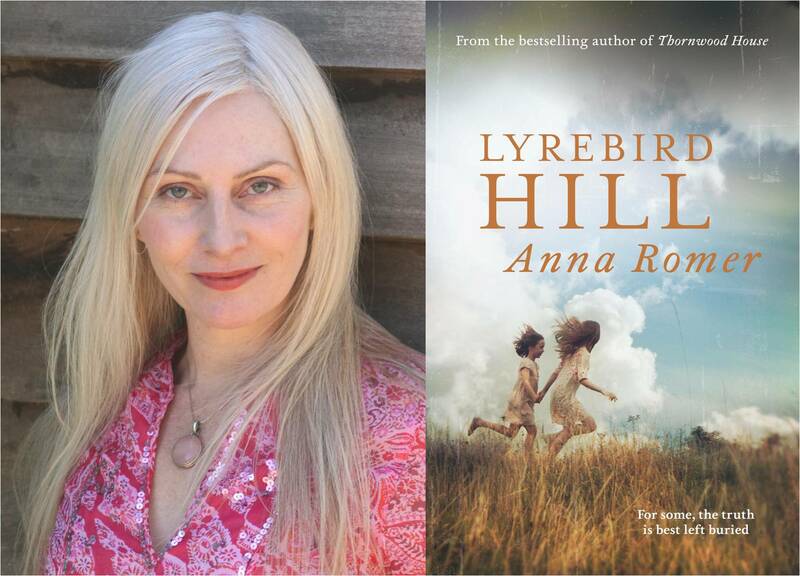 WIN YOUR OWN COPY OF LYREBIRD HILL! *Waving* to my bestest writing buddy. I learn more about you with every interview.